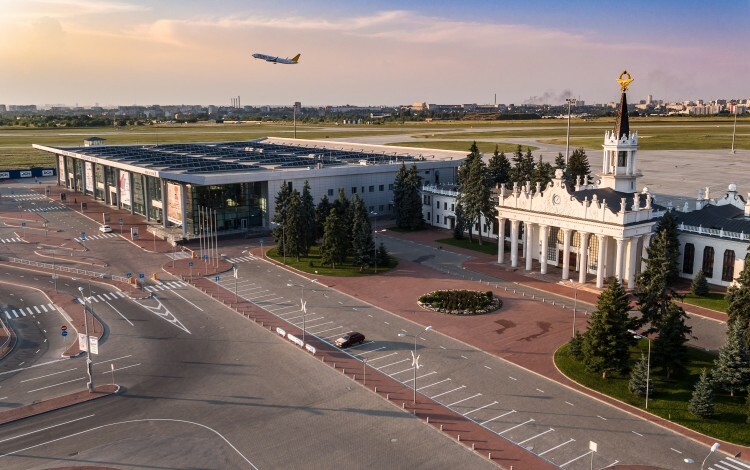 Kharkiv International Airport will unveil four new international services in late May and early June courtesy of Ukrainian low-cost airline SkyUp. The airport, which belongs to Oleksandr Yaroslavsky’s DCH Group, will offer new flights to Barcelona, Larnaca, Rimini and Kutaisi. The new service to Barcelona (Spain) will begin on 25 May and will fly twice a week on Wednesdays and Saturdays. On 30 May, the first weekly flight will depart for Larnaca (Cyprus). A weekly service to Rimini in Italy will begin on 2 June, while twice-weekly flights to Kutaisi (Georgia) will enter service in early June. 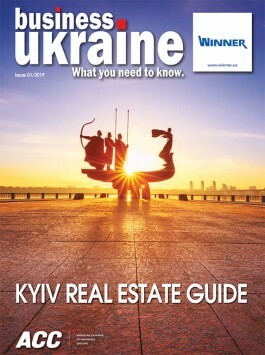 These new SkyUp services join what is a rapidly expanding Kharkiv flight schedule. On 2 March, the airport unveiled the inaugural flight to Sharjah in the United Arab Emirates, with all 189 seats on the route’s Boeing 737-800 NG airliner full, reflecting the popularity of the UAE destination among both business and tourism travelers. Kharkiv International Airport is the largest air hub in eastern Ukraine and one of the key transport infrastructure assets in the region. It was completely reconstructed by Oleksandr Yaroslavsky’s DCH Group ahead of the UEFA European football championships in 2012. Yaroslavsky’s investment in the airport upgrade, which included construction of a new terminal building and reconstruction of the existing building, totaled over USD 107 million. The airport has witnessed the rapid expansion of both domestic and international flights in recent years, with numerous new airport traffic records established in 2018. Over the past year, the airport has serviced approximately one million passengers, with new regular destinations including London, Vienna, Dortmund, Katowice, Gdansk, and Wroclaw. Further international destinations planned for 2019 include Krakow, Rome, Milan and Baku, with additional airlines set to join the existing portfolio of carriers using Kharkiv International Airport that includes Wizz Air, Turkish Airlines, Pegasus, LOT, UIA and SkyUp.